Bethany has been dancing her whole life but actually started her performing career as an artistic gymnast, competing internationally from the age of 10. She maintained her acrobatic ability and carried it with her as she began following a musical theatre route. She trained in Musical Theatre at Performance Preparation Academy, Guildford and Arts Educational Schools, London. In 2015 she took an Aerial Circus Foundation course at Aircraft Circus, specialising in silks. Bethany is also a fire performer, performing this in several cabarets alongside aerial silks, aerial hoop, acrobatics and contortion. Her most recent performance being in Yas Jungle Cirque in Abu Dhabi as a dancer, fire performer and acrobat. Bethany has a wealth of teaching experience. She has been the Yourstage Saturday dance teacher since 2014 and the Tots teacher since the classes began in January 2015. She is also the Early Stages teacher at Stagecoach Uxbridge. 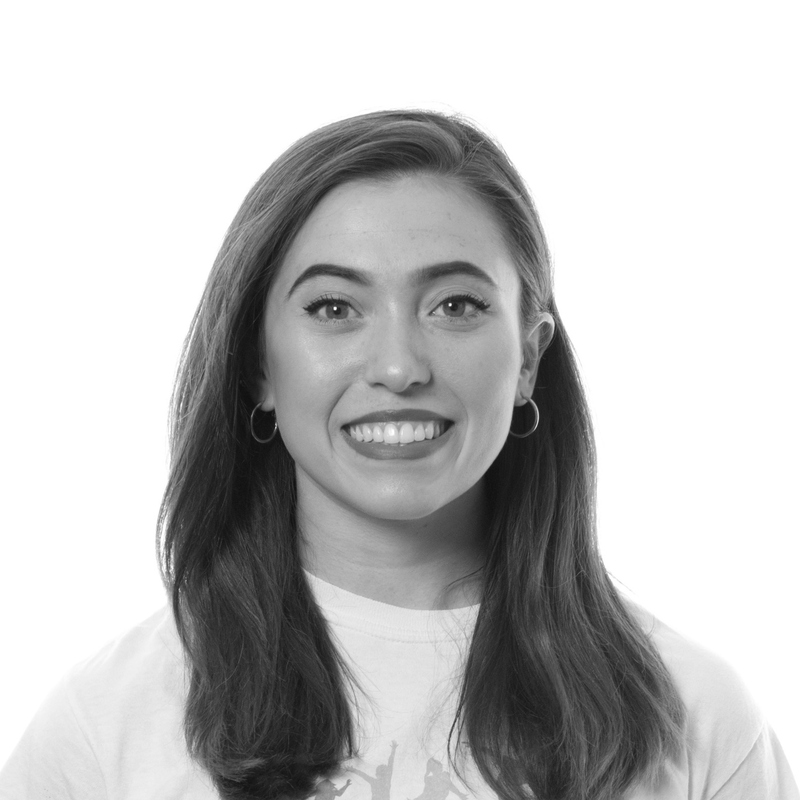 Bethany has taught dance, gymnastic or circus workshops at many performing arts schools, including Spirit Young Performers Company, Centre Stage in Oxshott, Aircraft Circus in Greenwich and Stagecoach Uxbridge.